»Painting and writing have much to tell to each other«, Virginia Woolf writes in one of her essays. 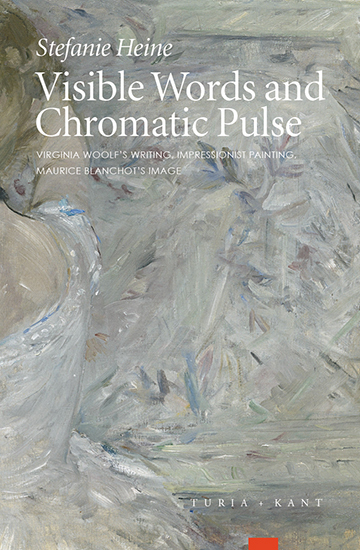 Starting from the comment that only specific paintings inspire her writing, namely those appealing to her »plastic sense of words«, the book attempts to relate Woolf’s literary, autobiographical and essayistic texts to a school of painting that embraced materiality in an unprecedented manner: Impressionism. 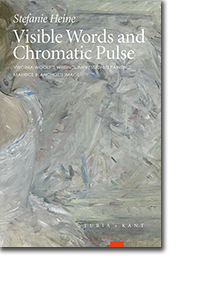 A comparative analysis reveals the extensive continuity of aesthetic procedures in impressionist paintings by Berthe Morisot, Mary Cassatt und Marie Bracquemond and the literary works of Virginia Woolf. Both the paintings and the texts do not only represent, but also reflect their own medium, their materiality, the processuality of their production and their possible reception. 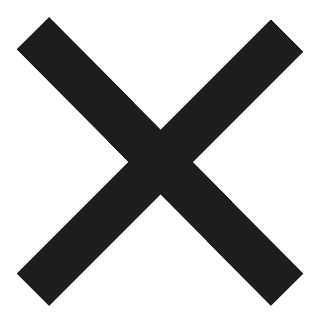 Based on Maurice Blanchot’s philosophical works, especially his notion of the image, it is elaborated how the different media represent as well as to what extent the artworks touch the boundaries of representation and reflect the conditions of possibility of representation as such. Stefanie Heine studied at the University of Zurich. Since 2011, she works as a Research Assistant at the Department of Comparative Literature, University of Zurich.